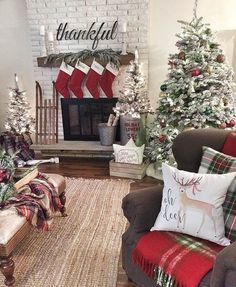 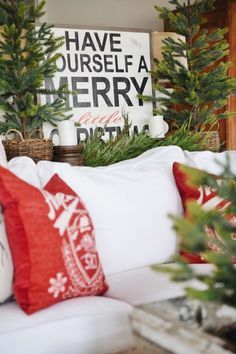 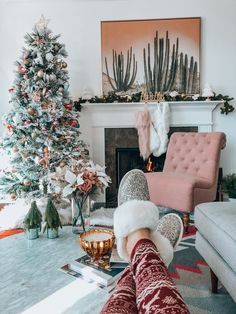 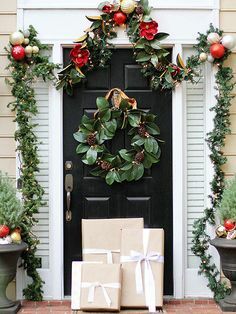 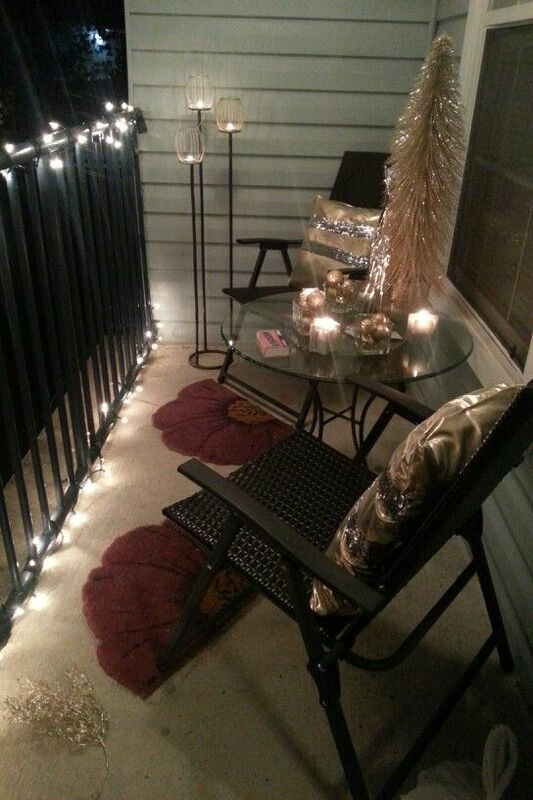 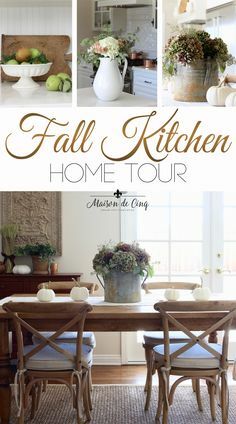 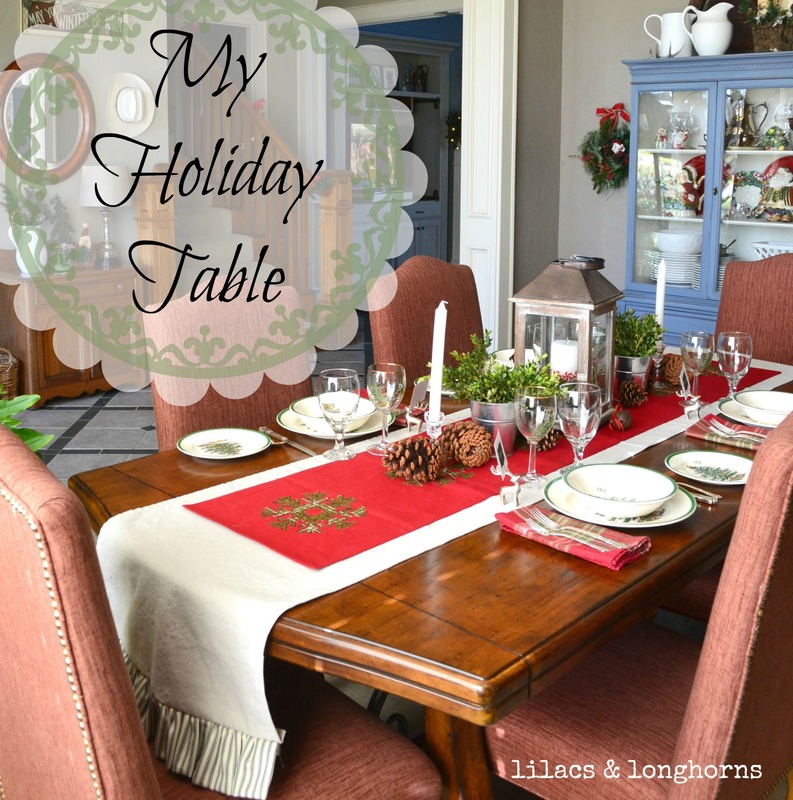 With October behind us, we are embarking on my favorite time of the year…the “holidays”. 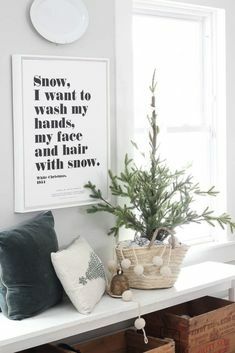 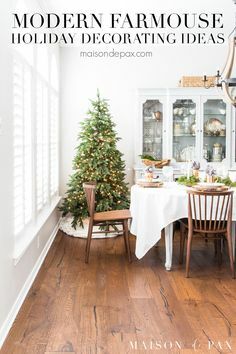 For me, that includes Thanksgiving, Christmas and New Year's Eve. 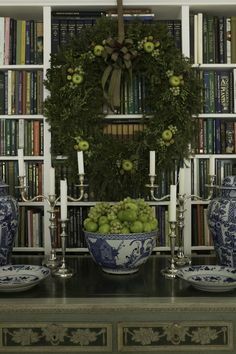 Christmas Butler's Pantry. 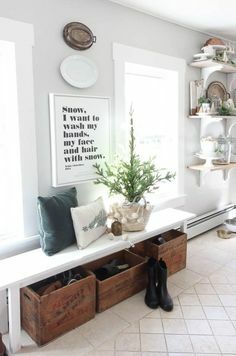 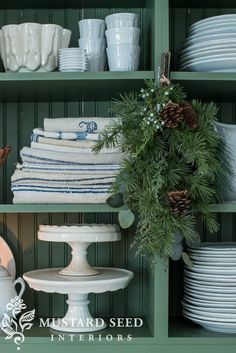 My latest holiday decorating project was this butler's pantry outside my dining room. 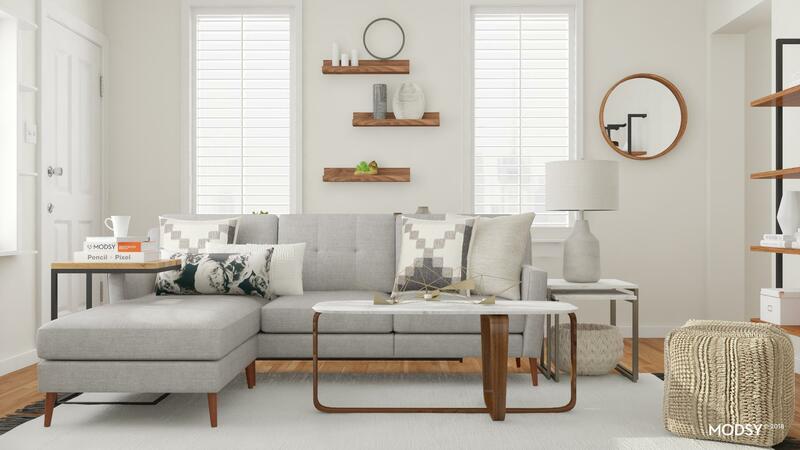 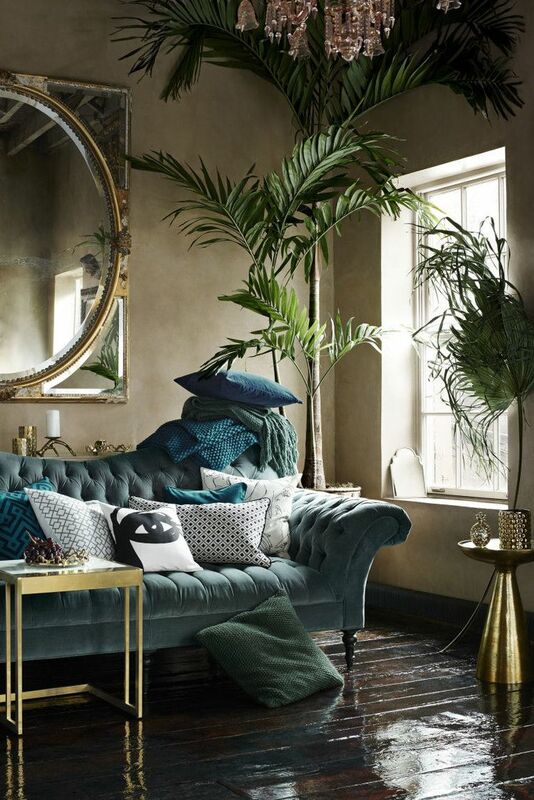 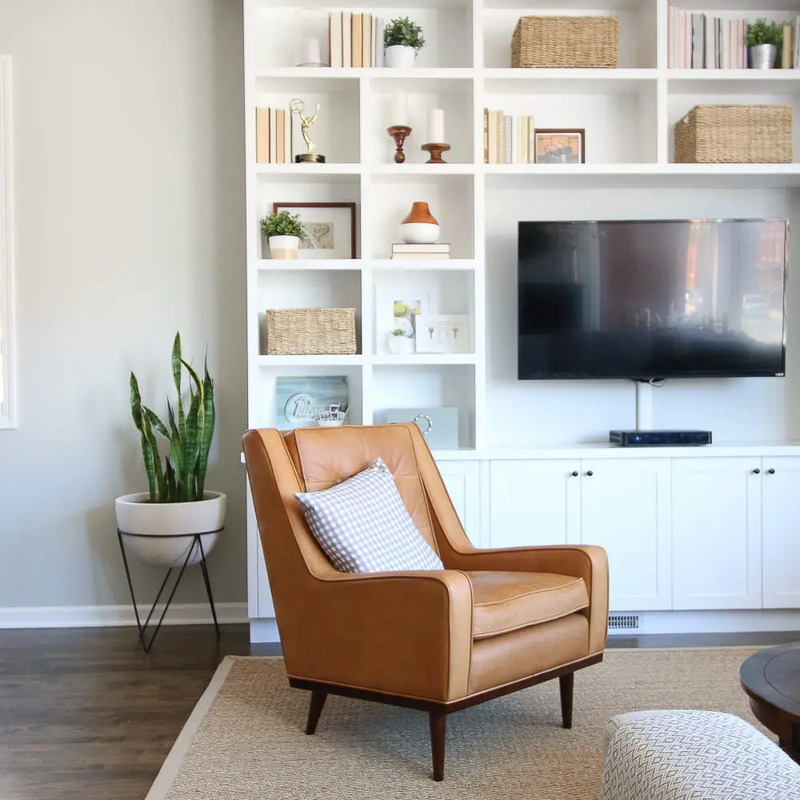 Get The Look. 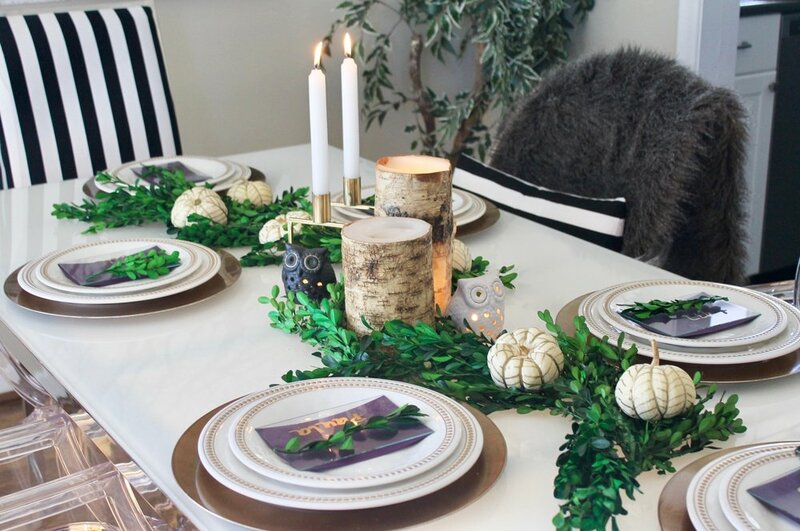 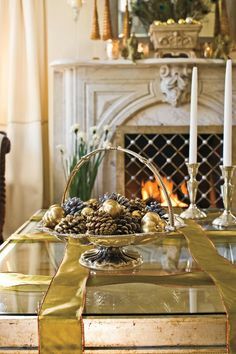 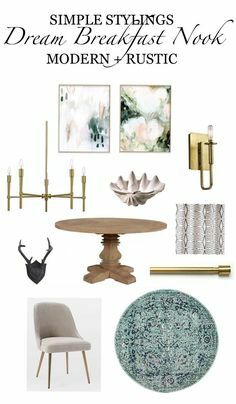 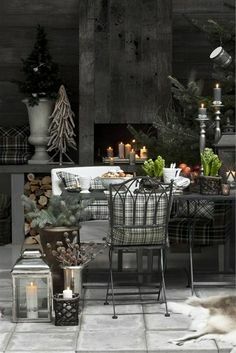 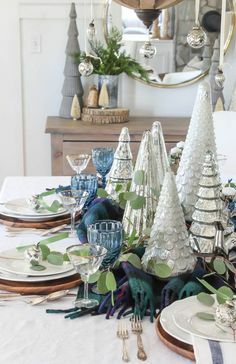 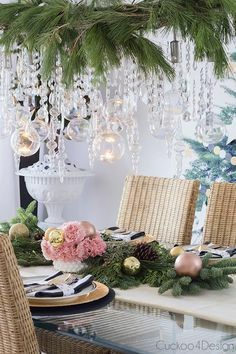 Scandinavian Glam Holiday Dining Table. 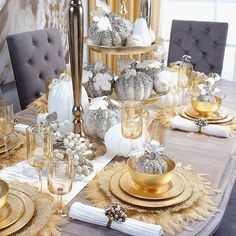 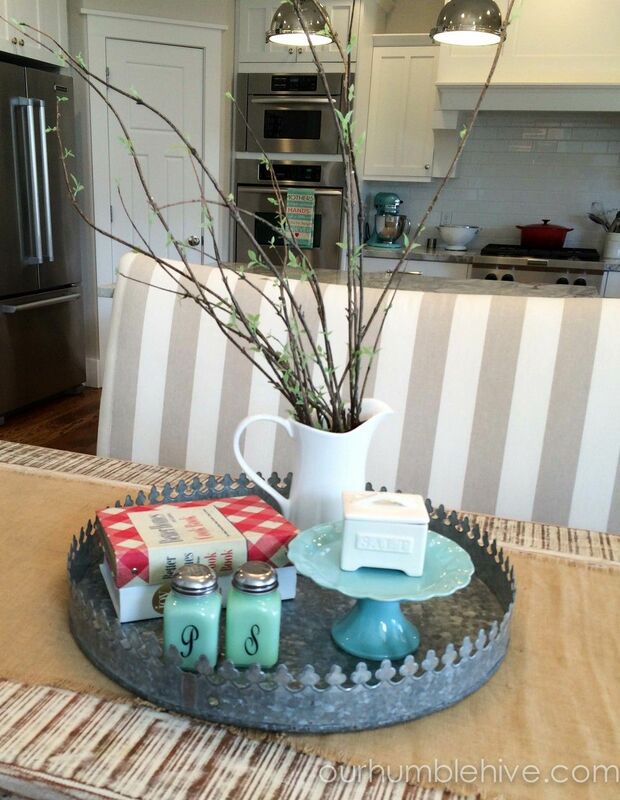 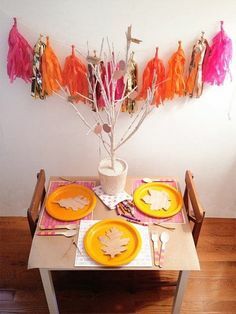 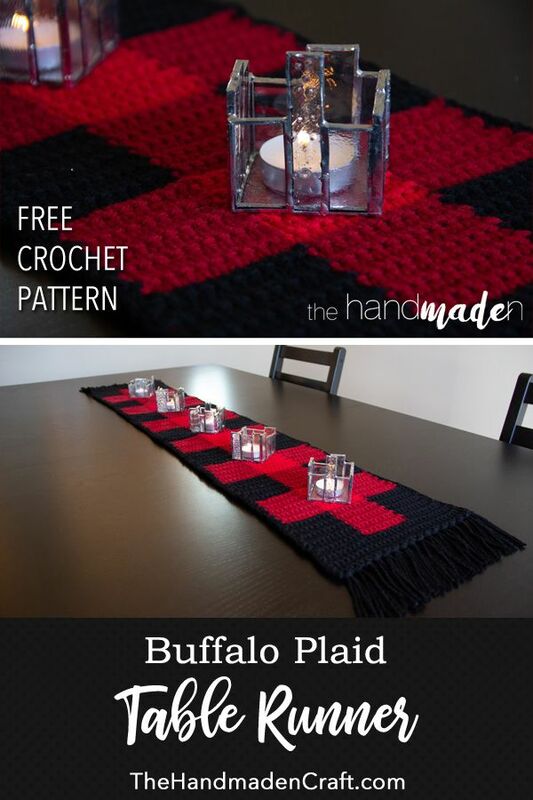 Table Decor. 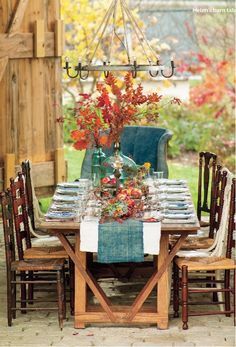 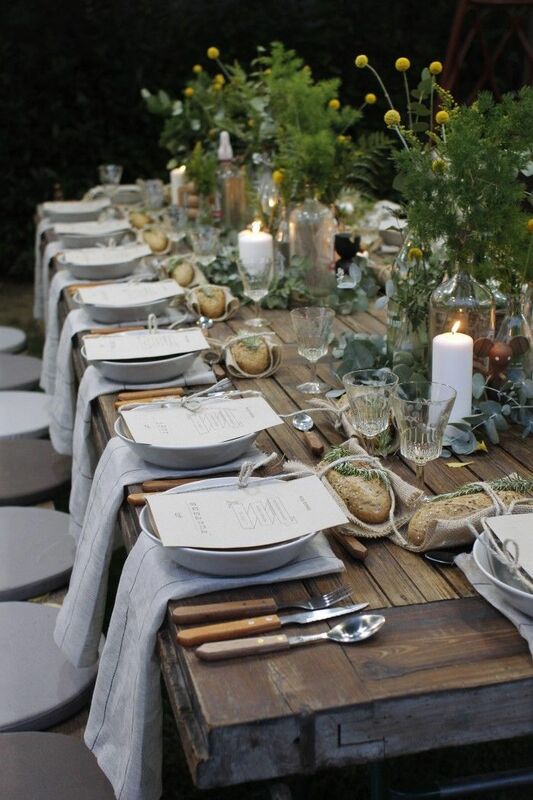 Garden Party | Table Setting | I'm particularly in love with the individual pieces of bread draped in burlap. 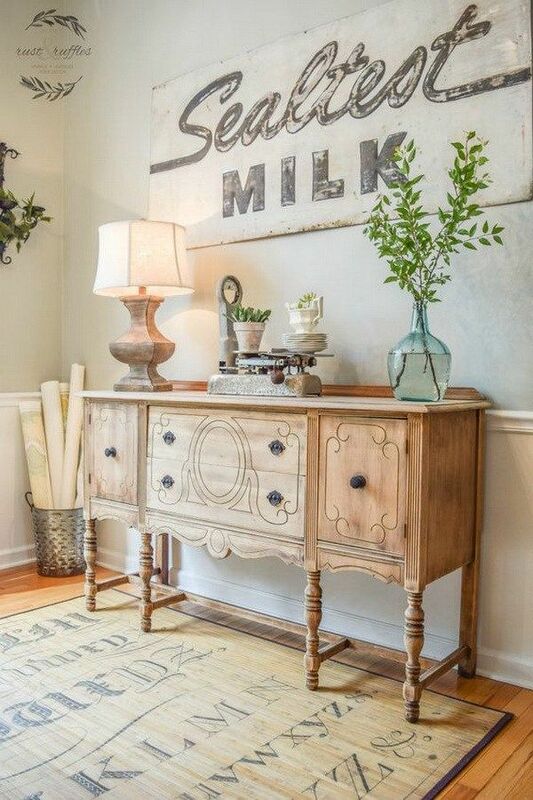 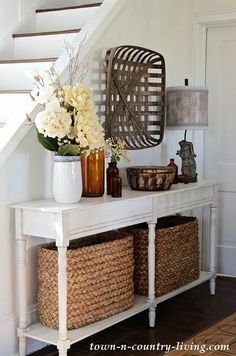 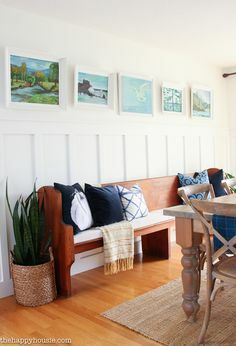 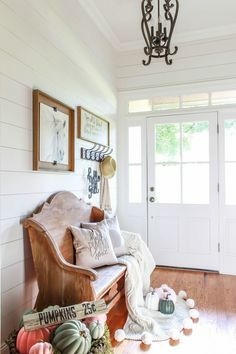 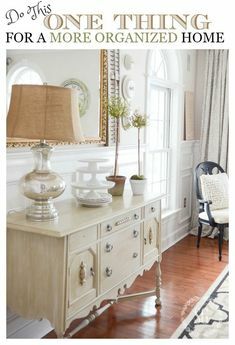 Every detail is gorgeous! 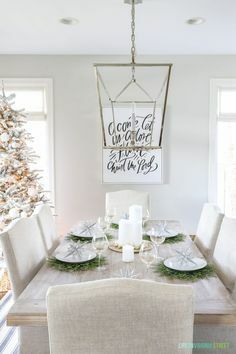 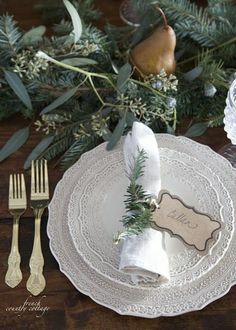 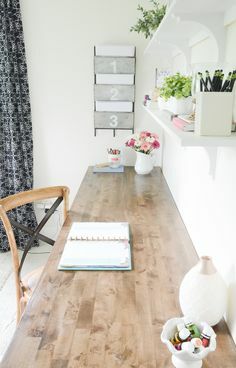 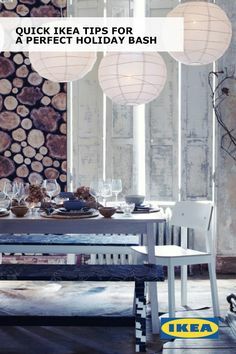 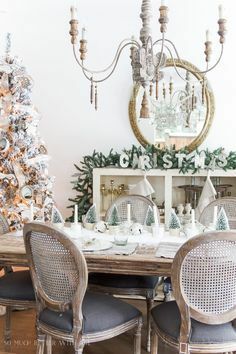 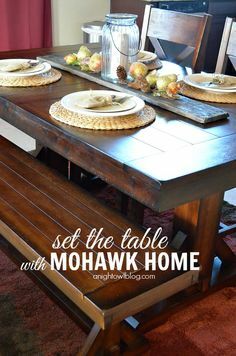 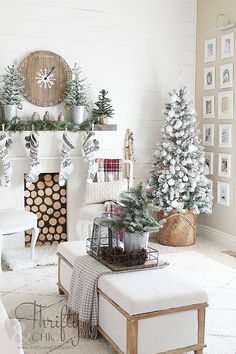 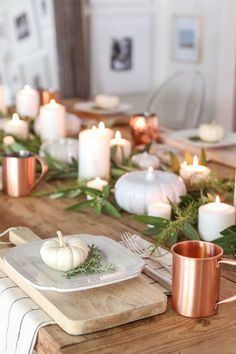 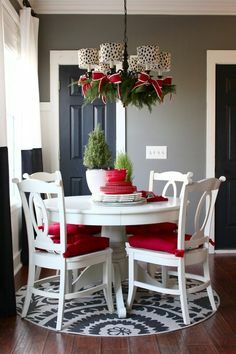 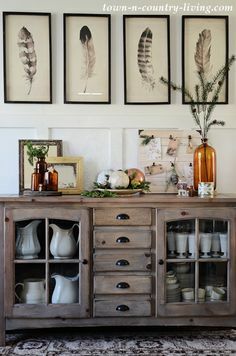 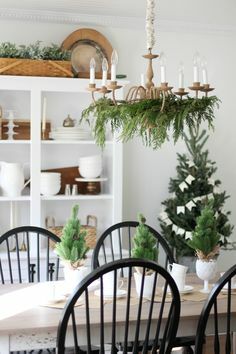 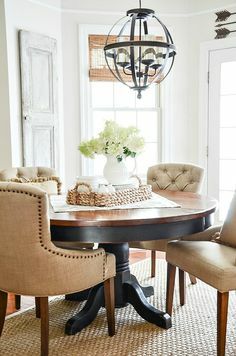 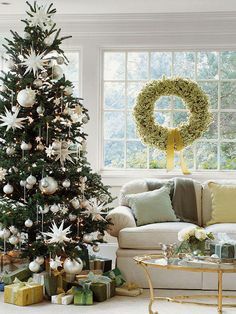 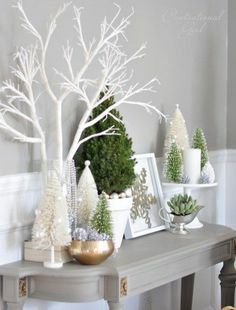 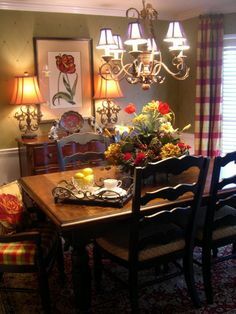 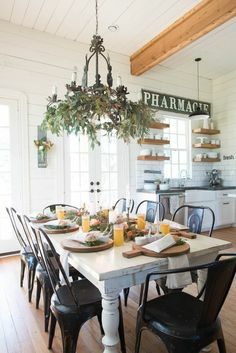 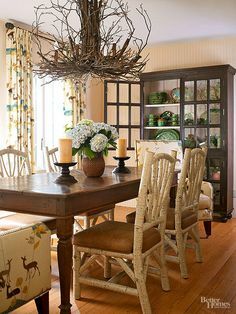 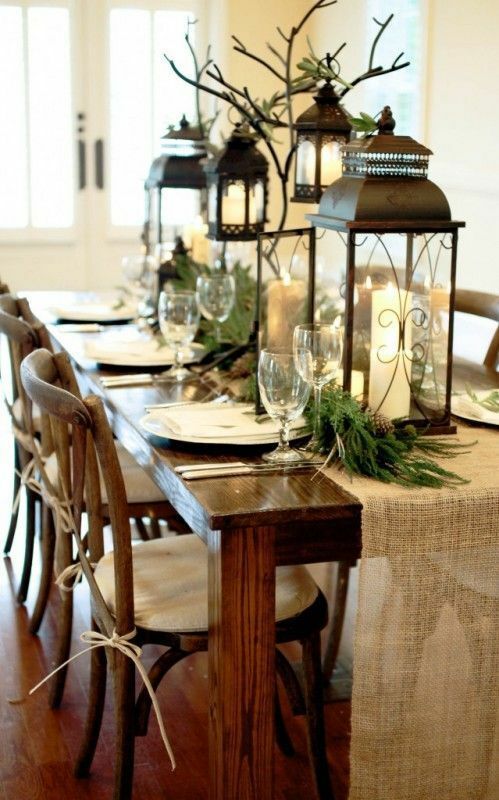 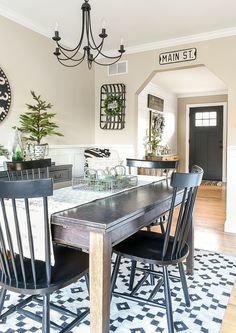 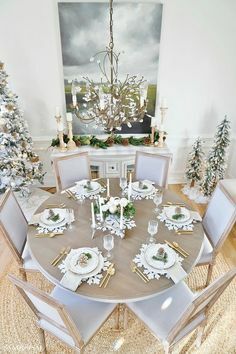 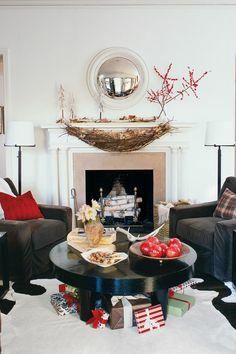 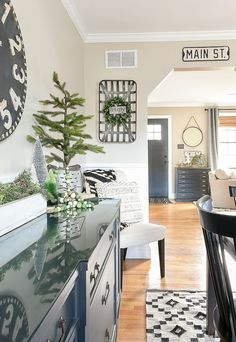 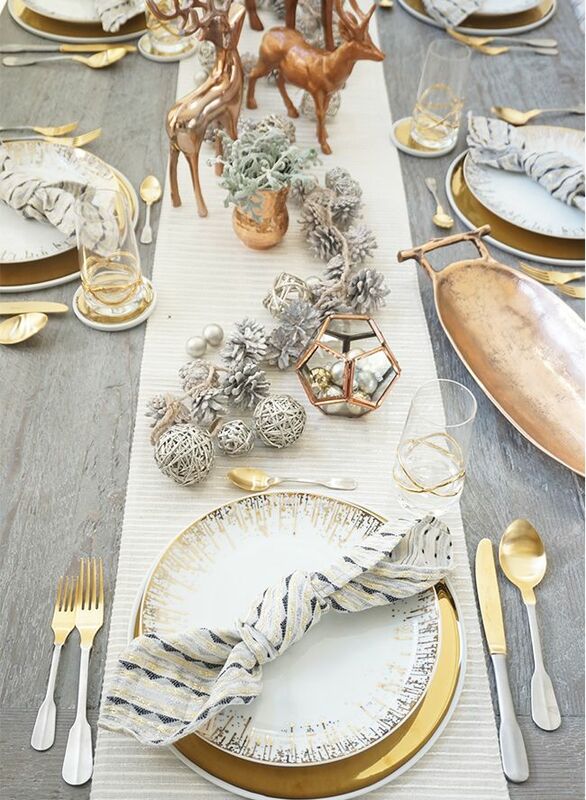 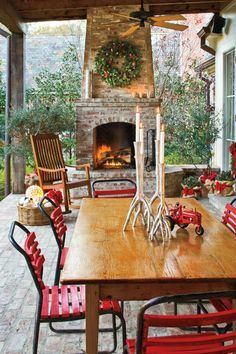 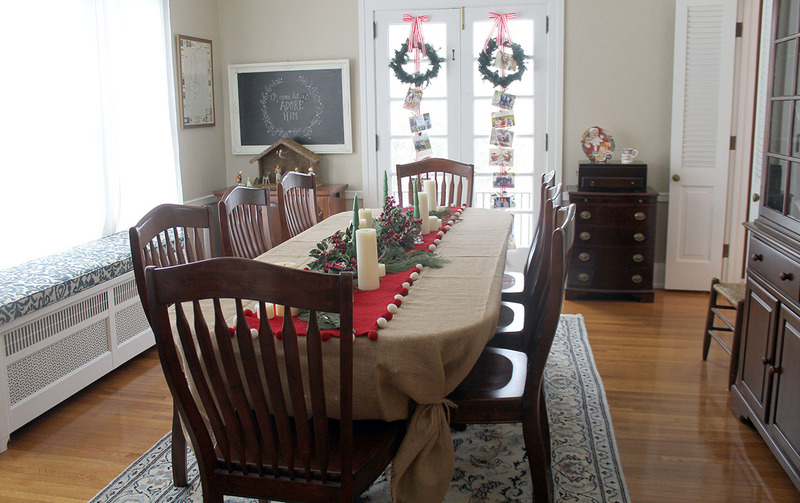 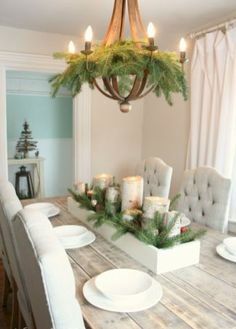 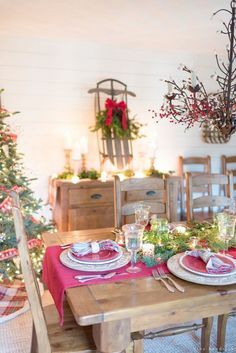 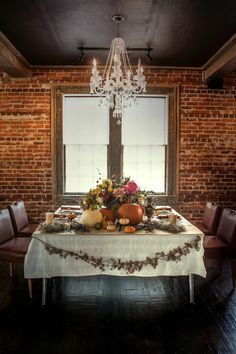 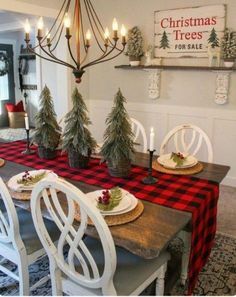 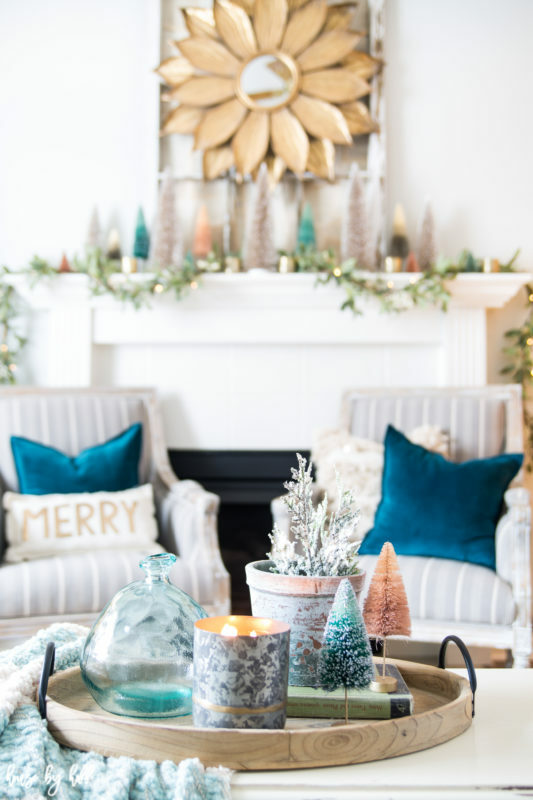 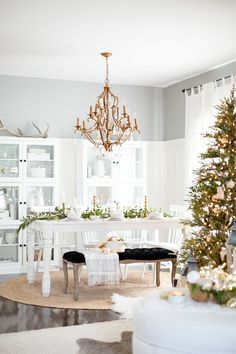 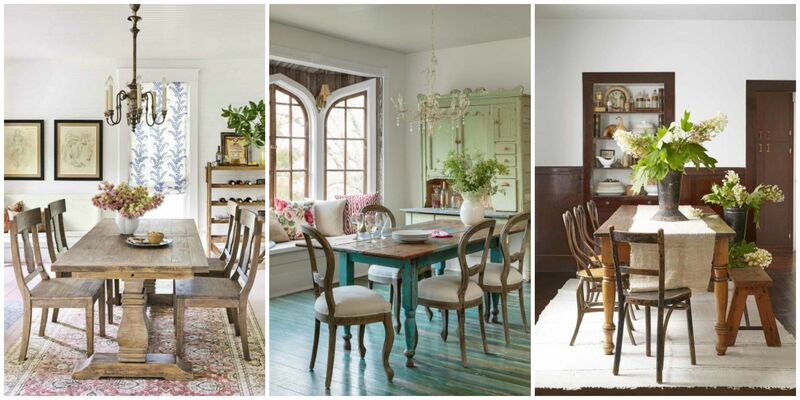 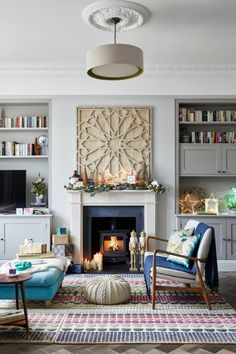 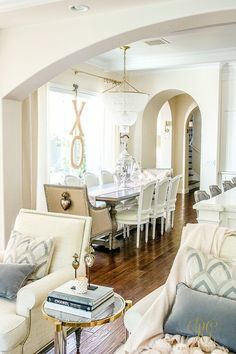 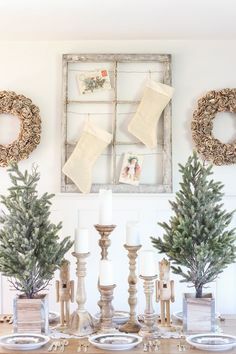 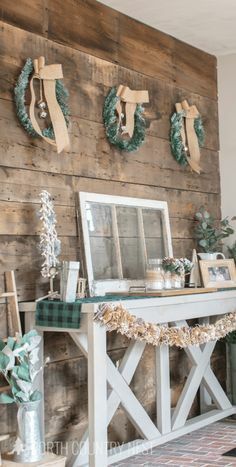 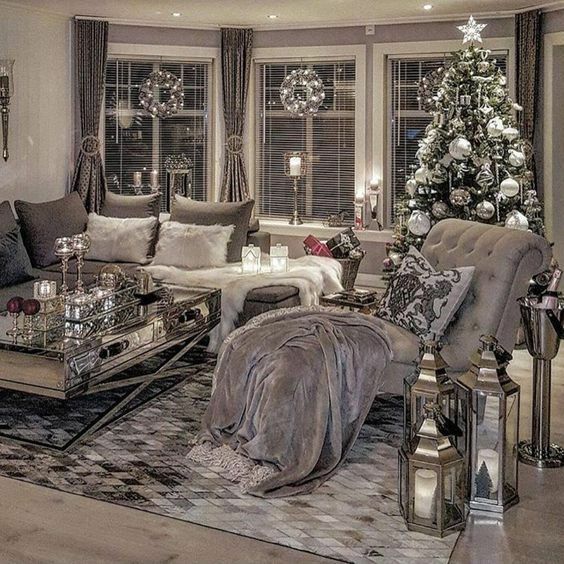 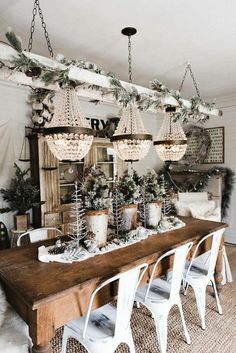 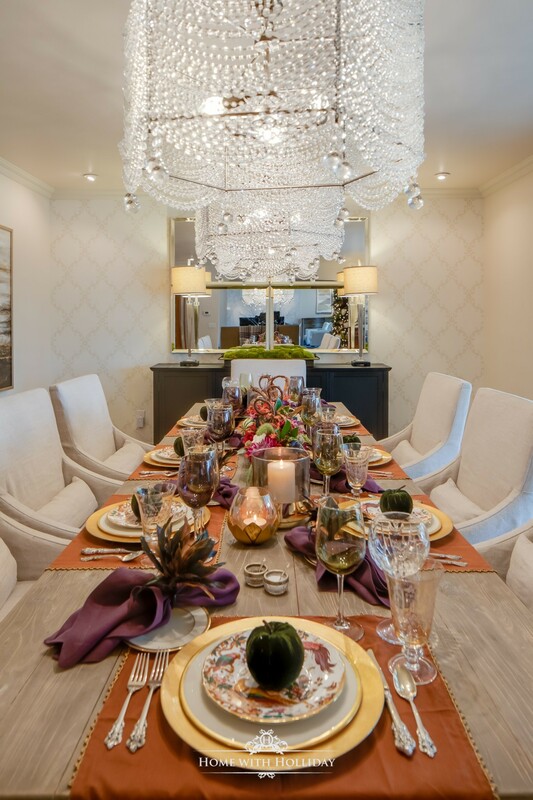 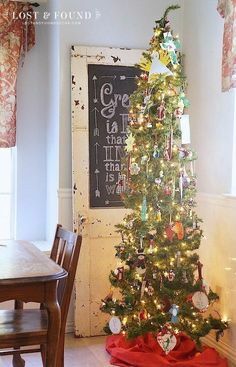 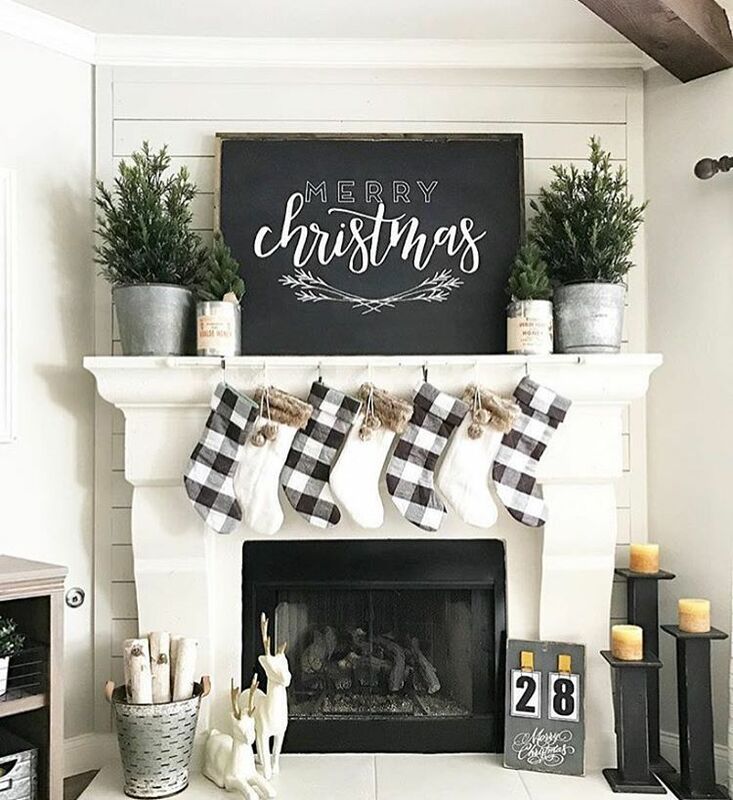 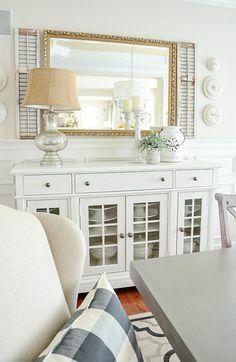 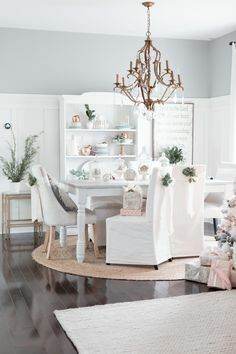 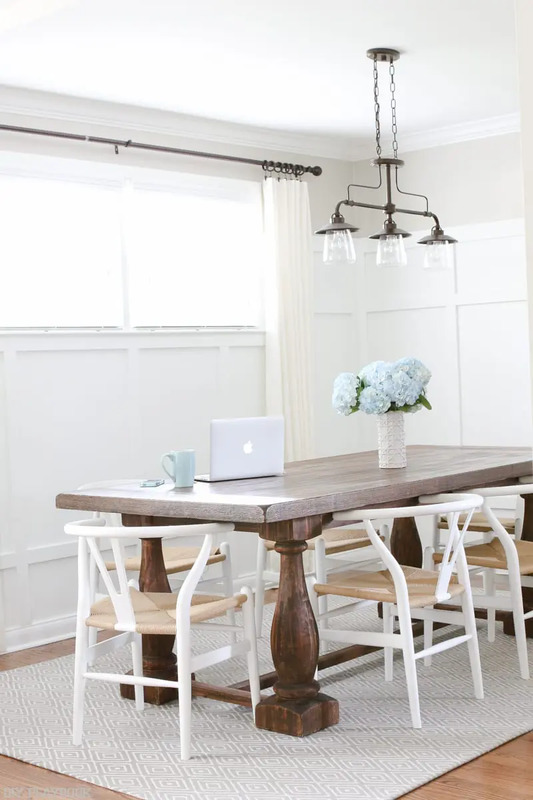 Love this subtle and understated holiday dining room!